Home Spa, Health & Wellness Vegemite Safely Back in Australian Hands! Vegemite, the salty, brown spread beloved in Australia, is going home, purchased by an Australian dairy company from the maker of Oreos. Great news for Australians on the eve of Australia Day; January 26th. Mondelez International Inc said was selling Vegemite and other Australian and New Zealand grocery products to Bega Cheese in a deal worth about US $345.3 million (A$460 million). 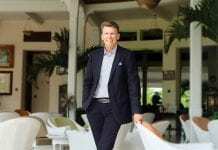 The sale was welcomed by many Australians who complain that iconic Down Under brands, including Foster’s beer and Speedo swimwear, have been sold to foreign companies. 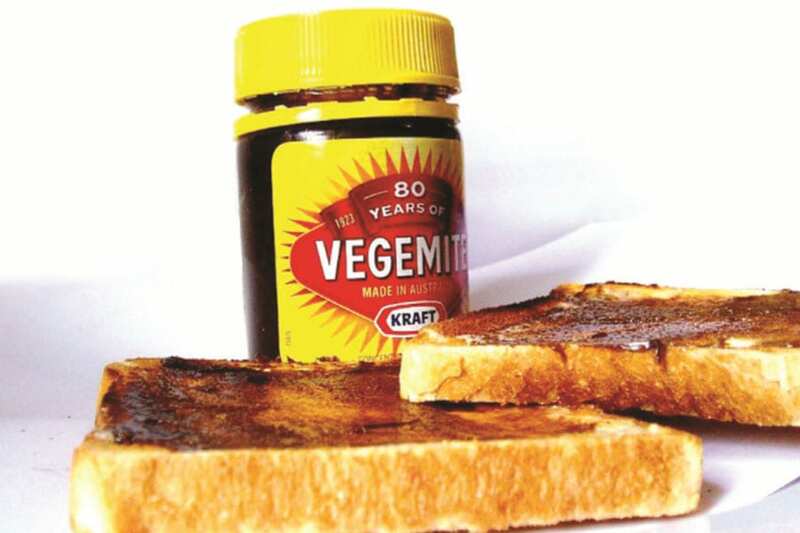 Vegemite’s homecoming was applauded by Australians on social media too amid a climate of renewed vigour for Australian assets to be in local hands. A byproduct of brewing beer, Vegemite was introduced in the 1920s and is an Australian household staple. While the British favourite Marmite has a presence in the yeast-based spreads market in Australia, it is Vegemite that dominates it, with over 300,000 jars produced each day. During World War II the Armed Forces were buying Vegemite spread in bulk, due to the product’s nutritional value. The company had to ration the spread on a per capita basis across Australia in order to meet the demand.